At AddThis we pride ourselves on our fantastic support. Even though we get between 250 and 400 requests per week we have a response time of around two hours, and a customer satisfaction rate of over 98%. Amazing customer support needs to be able to advocate for the customers within the organization. 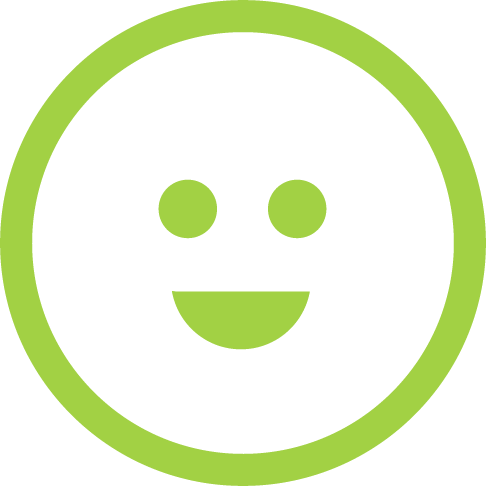 We work closely with every department, from ops to accounting, to make sure users get the help they need. One tool we use for this is Slack. This lets our support team get quickly in touch with whoever can solve the customer’s problem. Any member of our team can reach out to any member of another team at any time and usually get a response within minutes. There have been several times where users had issues late at night that got fixed because we could communicate with the person who actually wrote the code without having to go through several layers of org chart. This extends to our after hours coverage as well. Because we have a global user base we provide coverage 24 hours a day, 5 days a week. This helps users get heard quickly, and helps us to be alerted of any issues our internal tools don’t detect. The first part of closing the loop is hearing from customers in the first place. Because AddThis is used across so many platforms, monitoring all the forums would be impossible. We use a service called Blogtrottr to subscribe to the RSS feeds that forums have and email them to our support email. This allows us to help users even if they don’t reach out to us directly. The second part of closing the loop is making sure customers hear back from you when their issue is fixed. To do this we make sure to link the support case to any internal ticket we create and vice versa. This way when a bug fix or new feature is released we can let the users affected by them know. Clicking these records your satisfaction score with one touch, and takes you to a page where you can give more feedback. By making this process easy we get lots of great feedback, and can get back to users who aren’t satisfied very quickly so we can turn that frown upside-down. At AddThis, support isn’t just the support team. Thanks to our support ticketing system every member of the AddThis staff has access to tickets. And because we include a link to the support request in every internal ticket, our developers can see the original case and even reply to the customer. This can sound a little scary, mostly for the developer (ha! ), but it makes sure that they’re as invested in the success of the customer as possible. We also created a document containing everything you need to know to handle AddThis support. This includes how to access our Desk.com instance, the flow of cases through our system, how to open new internal tickets, and even tips on tone and style so we can maintain a consistent experience for all our customers. 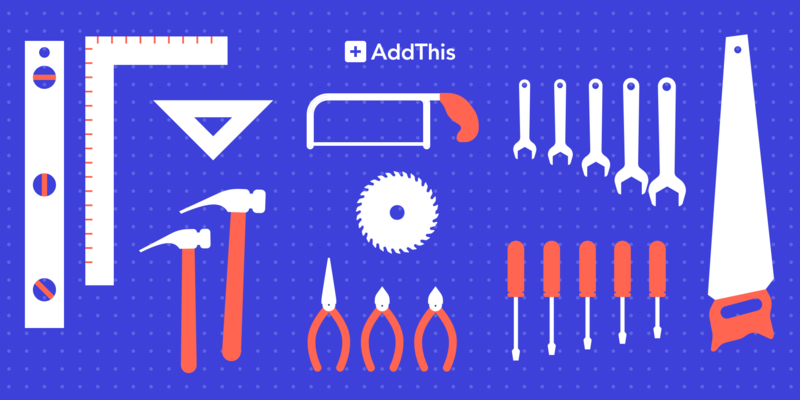 If you have any questions about support, or need us to answer any AddThis-related questions, head over to addthis.com/support and see how we make the magic happen!